How Long Does a DUI Stay on Your Record in Kentucky? A driving under the influence (DUI) conviction can have a negative effect on employment opportunities as well as insurance rates. In Kentucky, a DUI stays on your driving record at least five years and on your criminal record forever. A DUI conviction can be entered as a misdemeanor or a felony. A DUI conviction in Kentucky can carry criminal penalties such as fines, incarceration or community service as well as financial repercussions in the form of significantly higher insurance rates. What Is a Felony 5 Charge? How Long Does a Divorce Take in Colorado? In Kentucky, all convictions stay on the operator's driving history for five years. If the driver has a commercial driver's license (CDL), the conviction will stay on his record for 10 years. A DUI conviction will stay on a Kentucky criminal history forever unless the defendant has the record expunged. 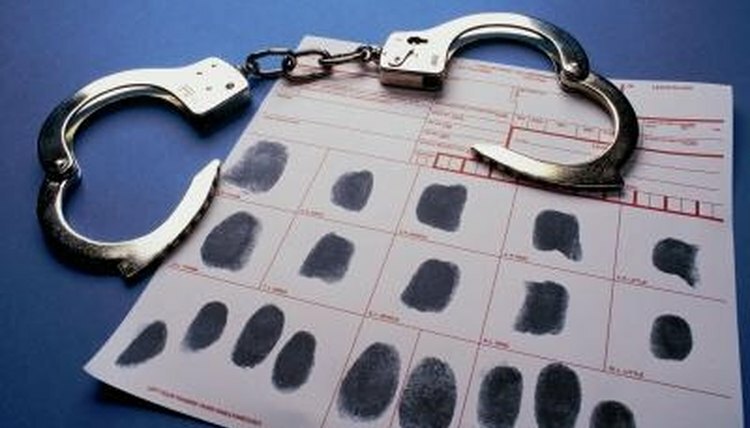 Only certain convictions qualify for expungement in Kentucky including some DUI convictions. If the record is expunged, it will not appear on a criminal history or background check. Booker, Renee. "How Long Does a DUI Stay on Your Record in Kentucky?" , https://legalbeagle.com/7361841-long-dui-stay-record-kentucky.html. Accessed 24 April 2019.